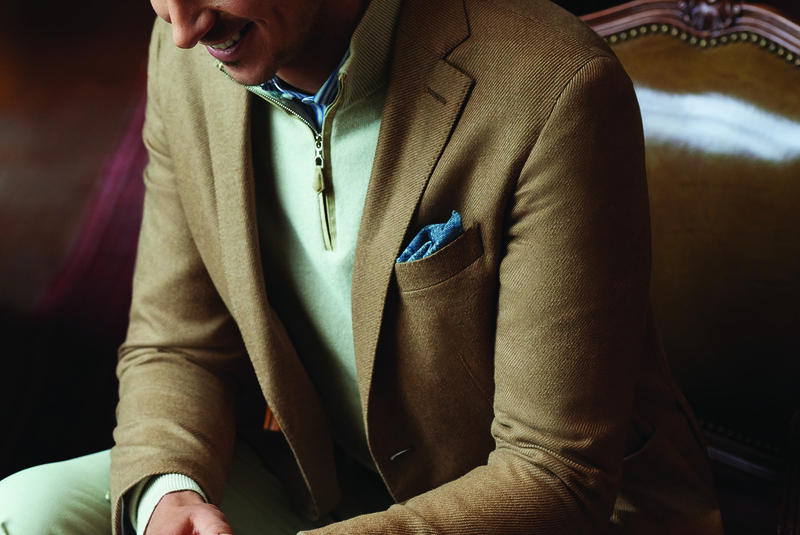 North Carolina-based, Peter Millar was founded in 2001, launching its business with the brand’s now signature cashmere sweaters. 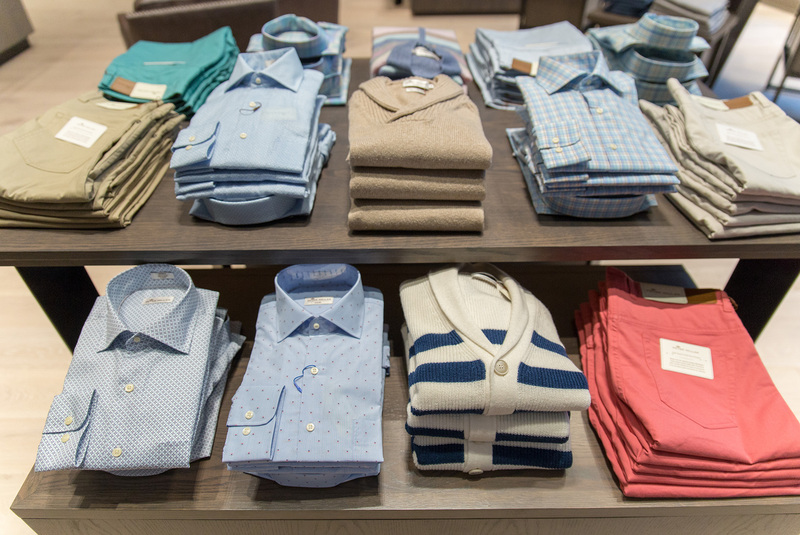 Since then, the company has quickly expanded and now features a wide range of iconic, innovative menswear and refined lifestyle products. 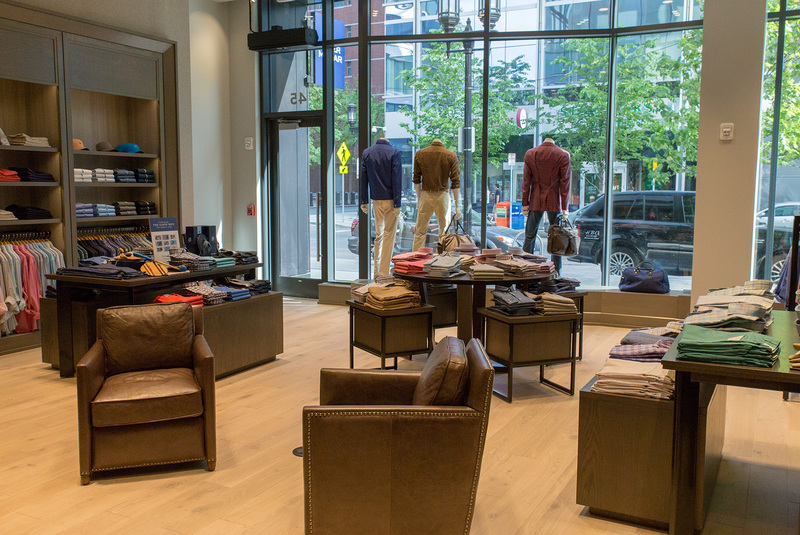 The brand’s Seaport location offers everything from knit polo shirts and sport shirts to sport coats, outerwear, trousers, footwear and accessories.